Know about Ransomware in order to fight it and be protected. Download Ebook: Understanding Ransomware – Know about it, to fight it. A recent cybercrime study by KPMG suggested that 94 percent of businesses recognize cybercrime as a major threat to their organization, with disruptive technologies such as Cloud, IoT and Mobility making the security landscape more complex than ever. 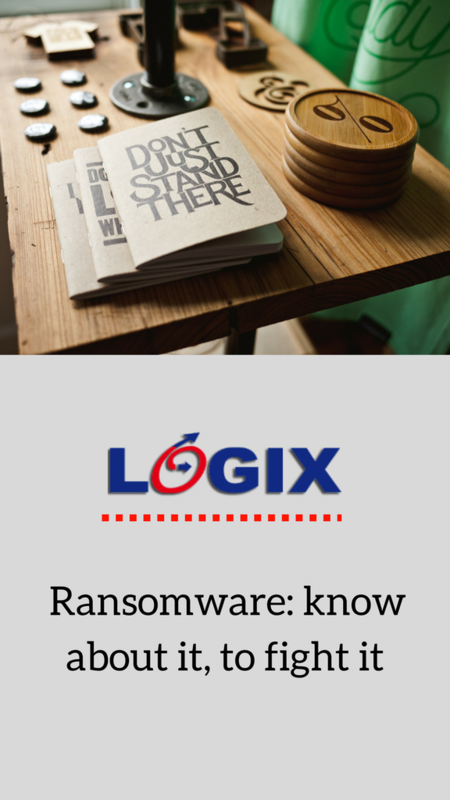 At Logix Infosecurity , our mission is to help companies to stay protected and safe. We want every organization to take preventive actions before they are victim of Phishing, Spamming, Spoofing or Ransomware. Knowing everything about ransomware is crucial to take prevention from it. This ebook will take you through all about Ransomware and steps to take when an organization is under a ransomware attack.